180s Womens Faux Suede and Berber Lining Wrap Around Earmuffs. 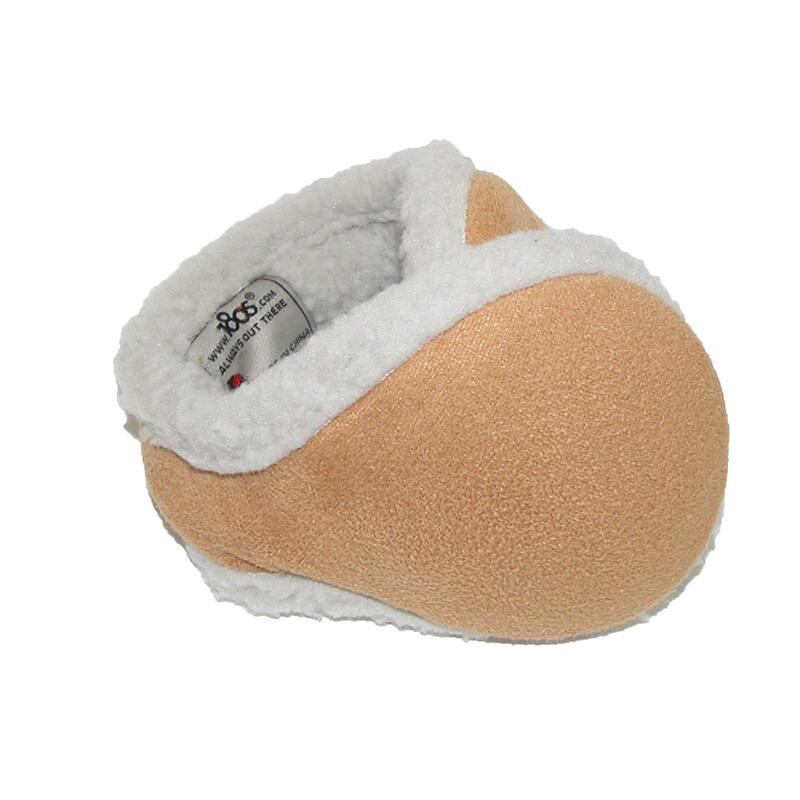 Rich faux suede exterior is framed with the Berber fleece lining that spills over. The behind the head design allows you to wear hats and glasses comfortably with the ear warmers. Adjustable padded headband for one size fits most. Walmart marketplace seller BeltOutlet specializes in sale-priced clothing and travel accessories for men, women and children. We carry quality belts, wallets, headwear, cold weather accessories, earmuffs including Earmuffs for Women. Many items have reduced or rollback prices and most orders ship within one business day.